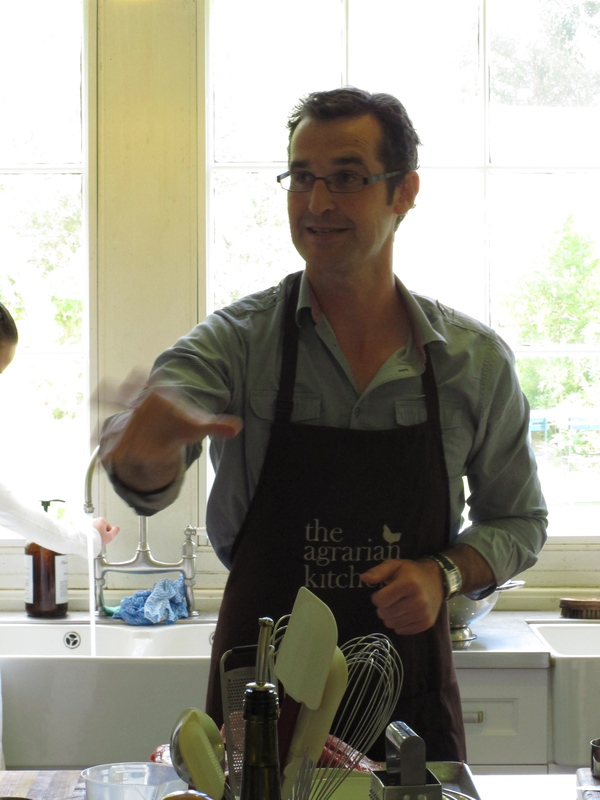 The Agrarian Kitchen is the creation of ex-Sydney chef, Rod, and his beautiful (French) wife, Sev. 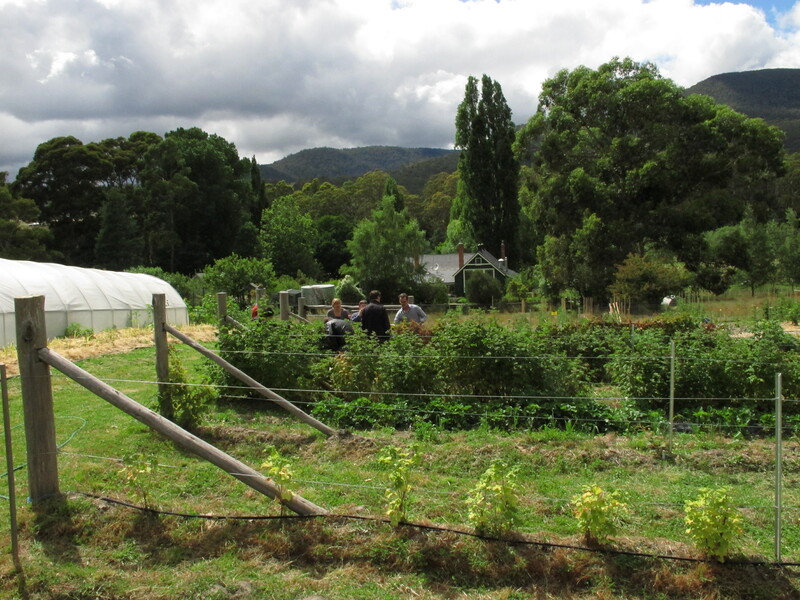 Five years in the making, they have a five acre property with goats, pigs, bees, chooks and a truck load of edible goodness. So, the scene is set with a leisurely 45 minute drive from Hobart on Tassie’s super efficient roads. 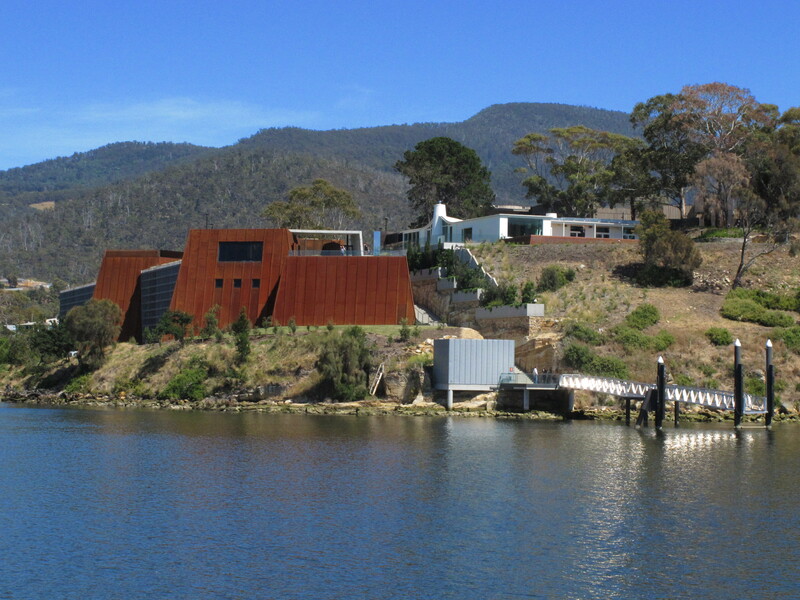 From about 3 minutes out of Hobart you’re in lovely countryside, quaint villages and other beautiful scenery. Even after 2 weeks of driving around Tassie I still love a roll of hay with a backdrop of rolling green hills. We arrive. Coffee is made (and it’s a good one). Rod’s made a cake. And the first thing I notice is that everything they do is good quality and they have that perfectionistic attention to detail that I just LOVE, LOVE, LOVE. 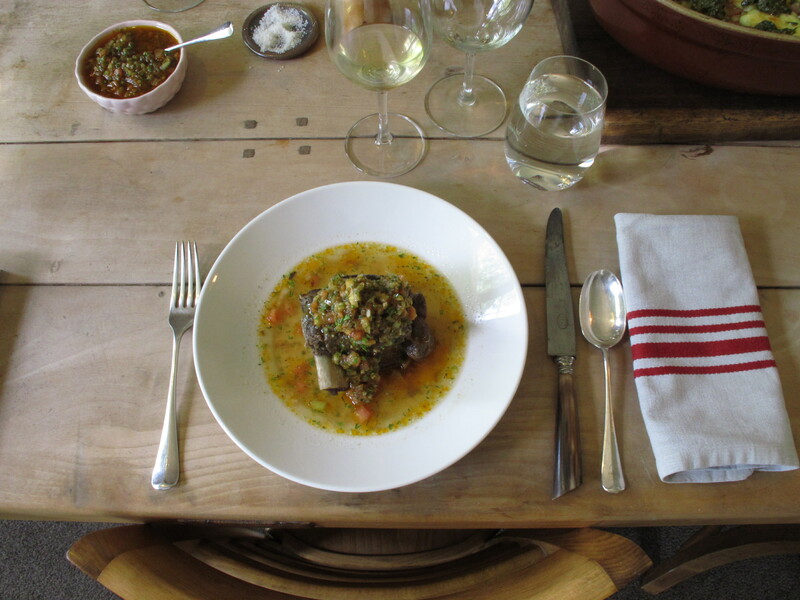 The menu and apron are to keep, utensils to borrow for the day. 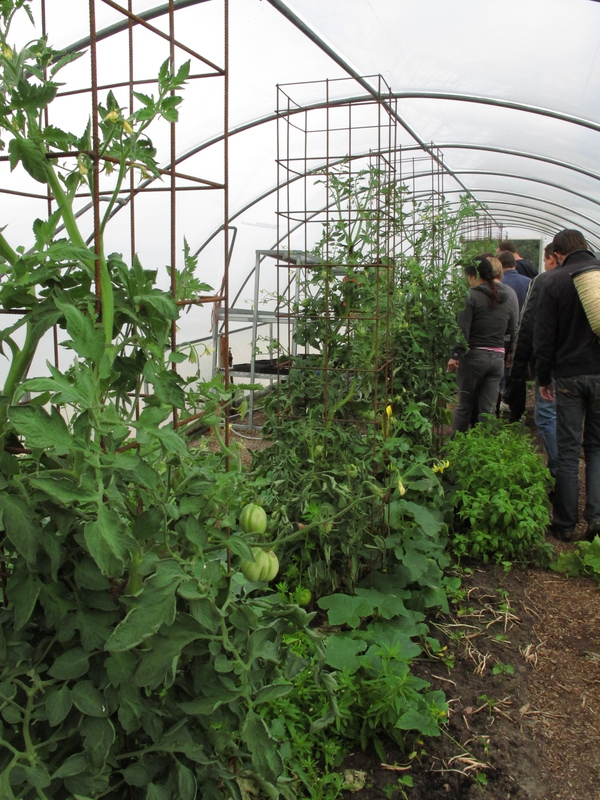 We started with a tour of the property. I’ll say at this point that if you think this post is long because of all of the photographs, I was BRUTAL with my cull. I had about 3 times this number on the shortlist. Stop 1 was milking the goats… which involved the goats pulling Rod off his feet in their eagerness to get to the milking shed. Not sure if you’ve ever milked a goat (or cow), but if you haven’t, the udder is incredibly soft and warm. 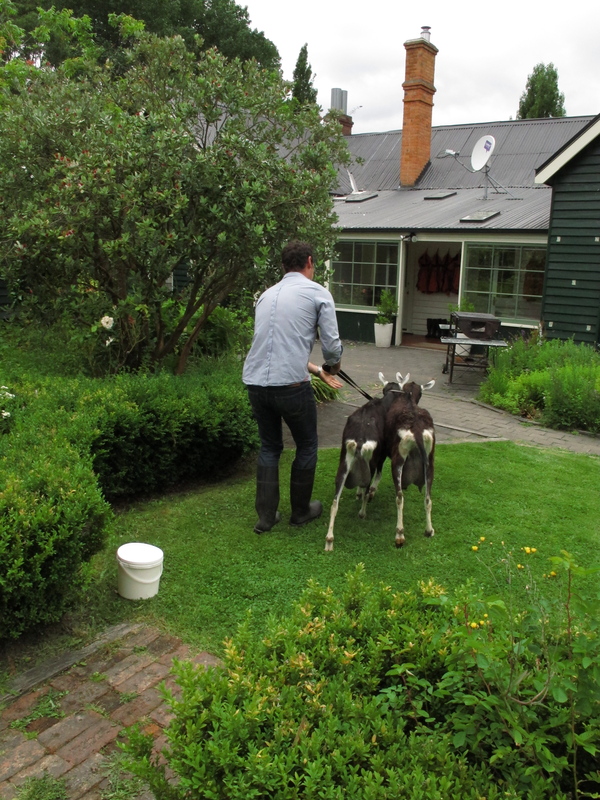 Goats milk for the ricotta – check. Then we visited the pigs (saddleback, if you’re interested)… none of the photographs made the brutal shortlist. 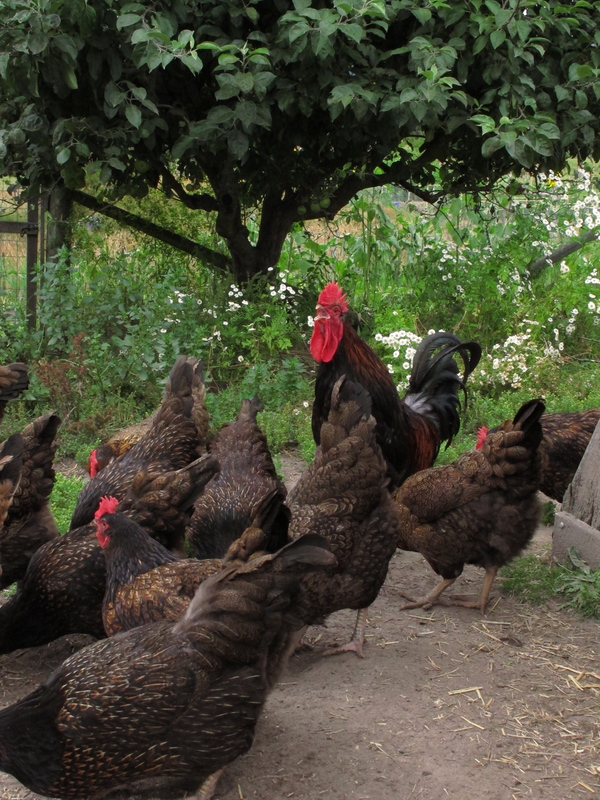 Then the chooks (couldn’t resist this one of the rooster crowing)… eggs – check! 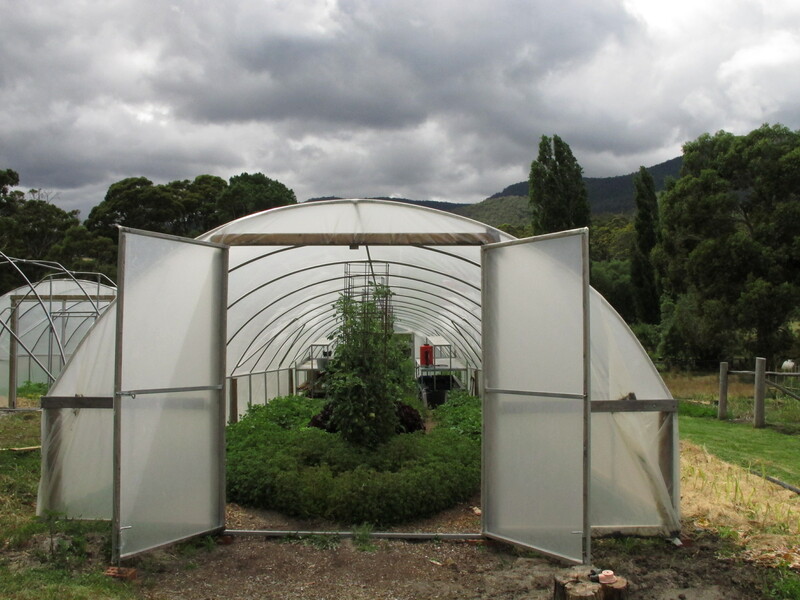 Because of Tassie’s harsh climate, they’ve put in a couple of ‘poly tunnels’ (which extends their growing season) and they’re positively overflowing which herbs and tomatoes and onions and we just filled our baskets with everything we needed for our cook off. and started work led by chef, Rod. 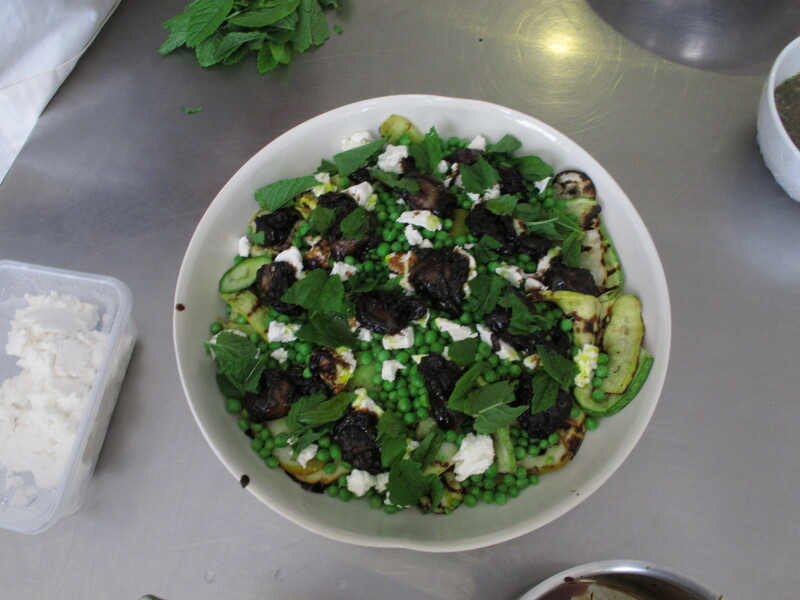 Unfortunately I didn’t get a photograph of the potato dish without the girls who made it in the image, so I’ve left that one out. 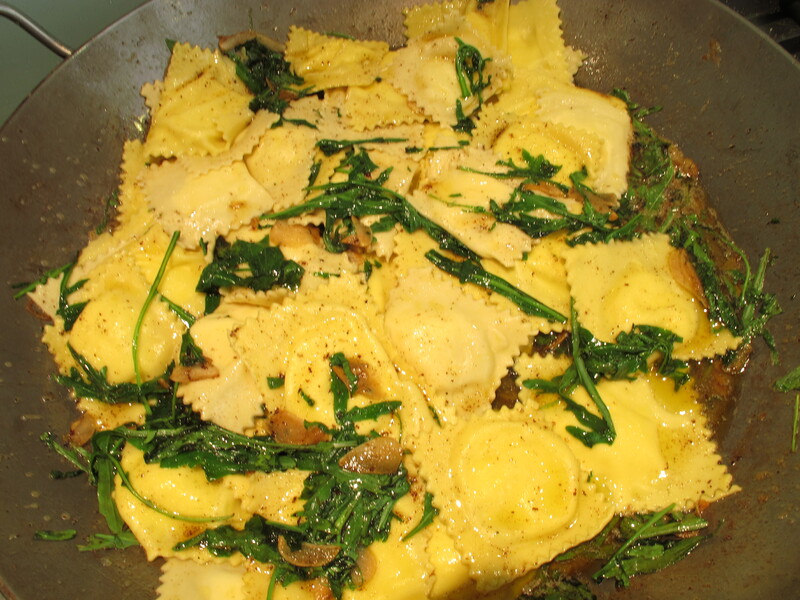 It was divine! 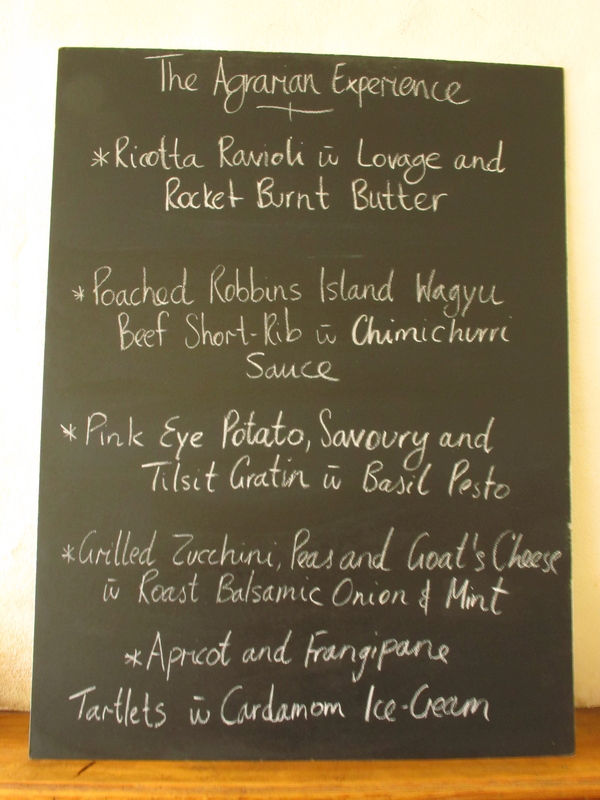 All accompanied by beautiful Tassie wines (and sparkling rhubarb made with rhubarb from the garden). 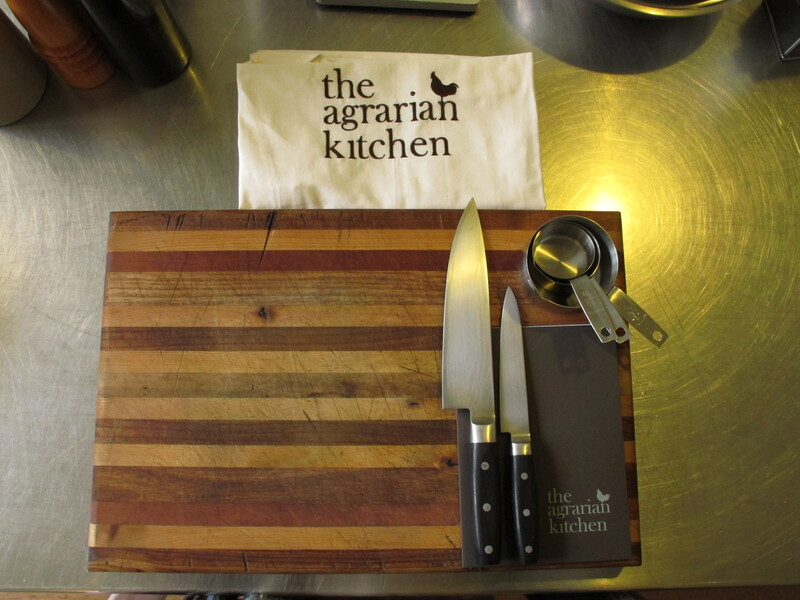 If you have a bucket list, you even remotely like cooking, you like the countryside, you hanker for ‘the old days’ or you’ve never milked a goat and you’d like to try, I can highly recommend The Agrarian Kitchen. It remains on my bucket list for another visit. 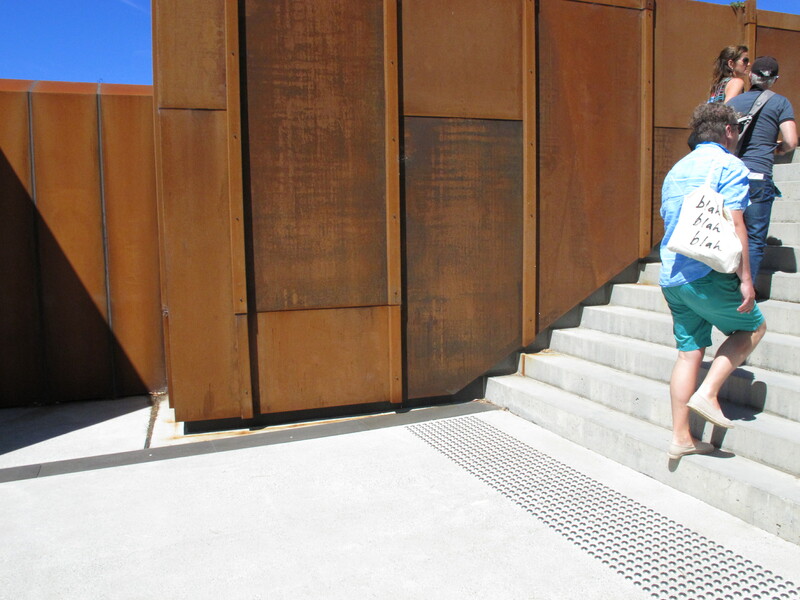 Anyway, so, this little bee went to Tassie for 2½ whole weeks. Amazing. Yes 2½ whole weeks. 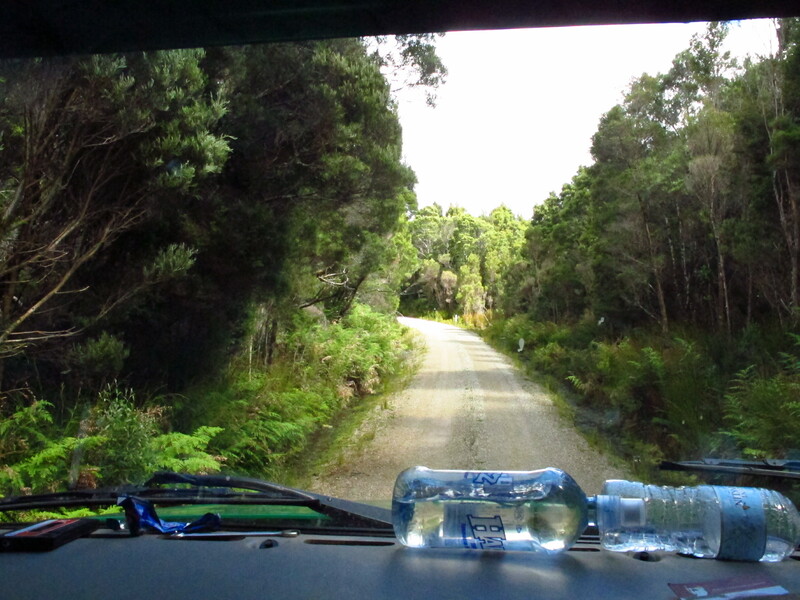 Tassie was good too. Seriously good. If you would like to see the full 2,000 photographs, feel free to pop into the Brookvale any time and ask me how my trip was. Otherwise, I’ll restrict myself to 4 blog posts of the 4 major highlights. That just about sums it all up really. I’m actually, for once, quite lost for words to describe the experience of beekeeping in the Tasmanian wilderness under the protective wing of the Stephens family (http://www.leatherwoodhoney.com.au/). 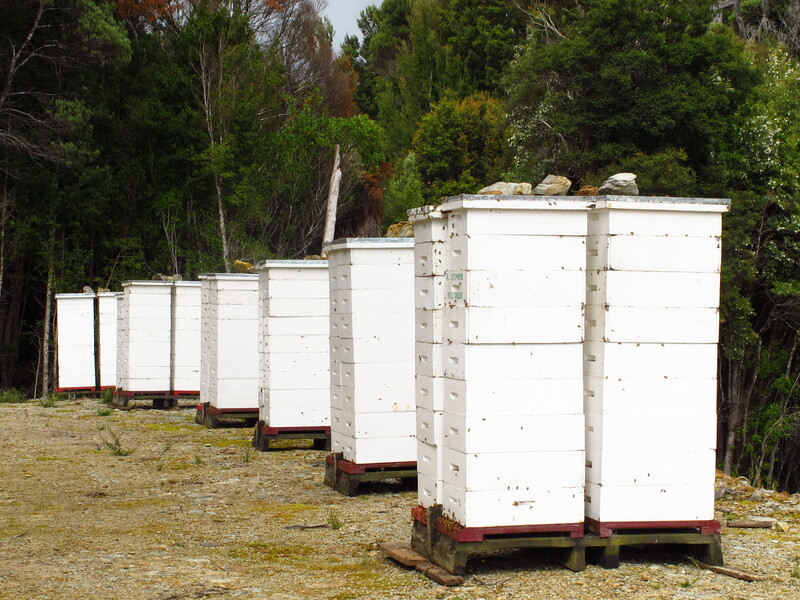 RJ Stephens have been beekeeping in Tassie since 1920 and thankfully that means they have bee sites in the pristine World Heritage Listed leatherwood forests on the West Coast. 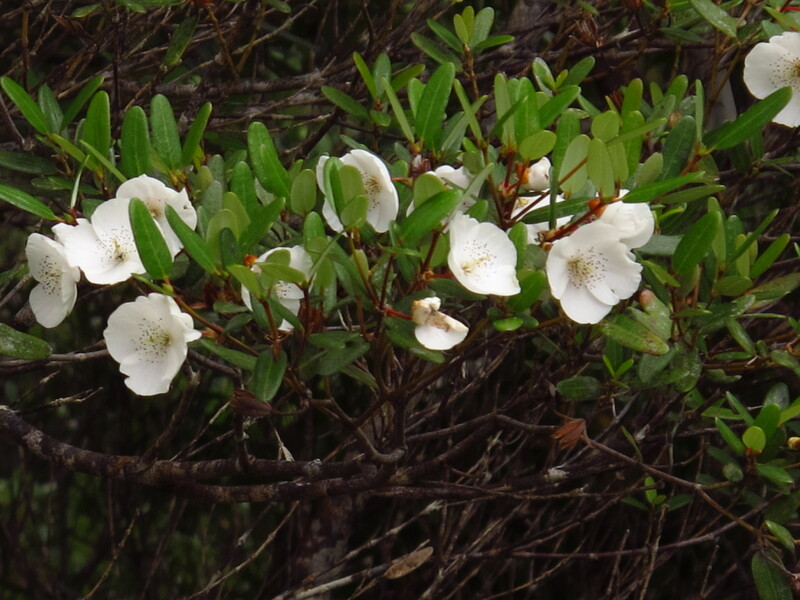 Just in case you didn’t know, leatherwood trees ONLY grow in Tassie. Nowhere else in the world. And it is the most extra-ordinary honey. It’s very floral. In an unsubtle way. Kind of like being punched in the mouth and nose with a bunch of flowers. 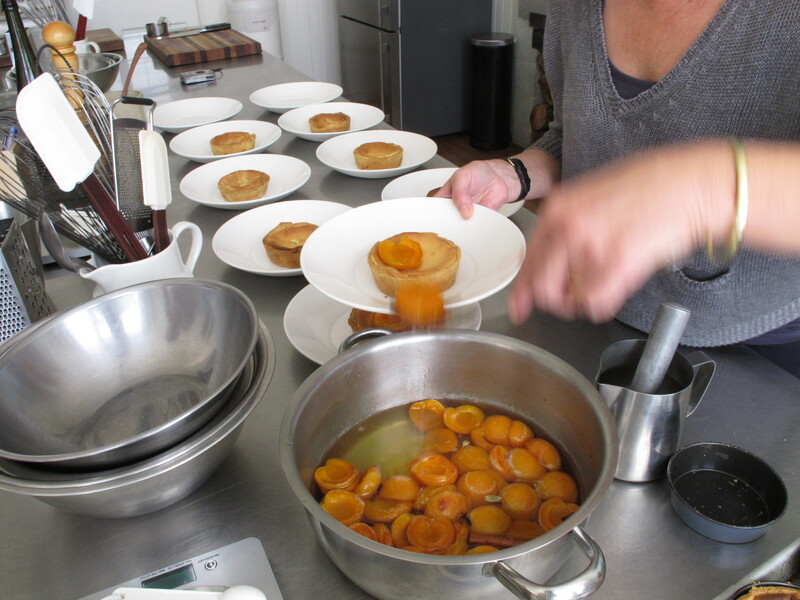 Leatherwood honey is to Tassie what champagne is to Champagne. Parmagiano is to Italy. Cher is to unitards. Iconic… and completely unique. But I digress. Here are a few of the highlights of my beekeeping experience. 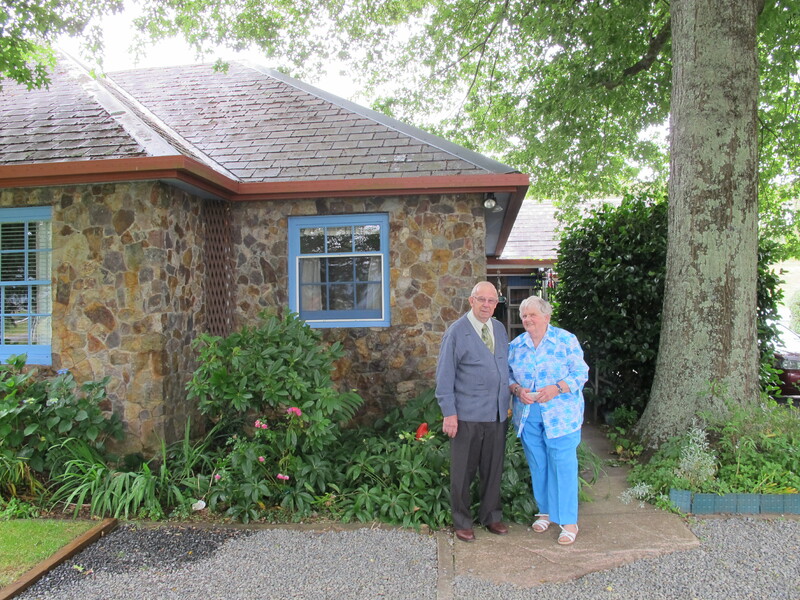 The Stephens use “ideal” supers (which are half the height of a normal honey super) and have done so since 1920. It is fairly unique to commercial beekeeping in Tassie, but makes a whole lot of sense when your extraction and packing worker bees are all women (just like in a hive). An “ideal” super full of honey weighs in at around 20kgs. 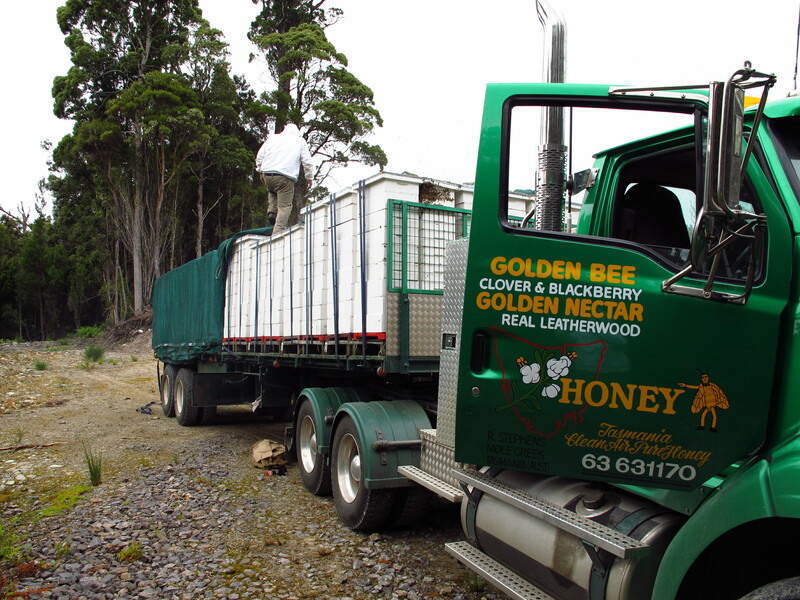 On the truck we had 50 hives, each 9 supers high with around 150,000 bees per hive… over 7 million bees. 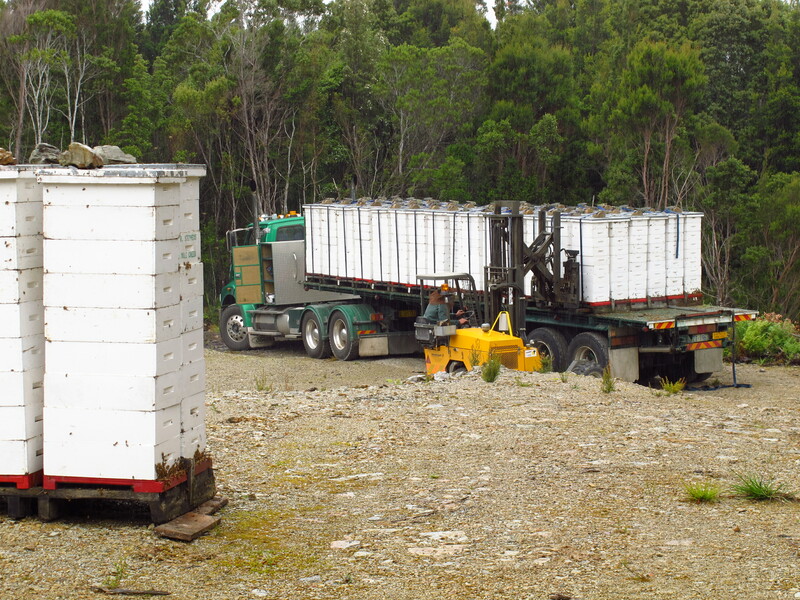 A couple of other interesting things – the 4am start was because we had a 5 hour drive into the forests from their base near Cradle Mountain and as bees like to start work at sunrise (and get grumpy if they can’t), it is imperative to get them unloaded as early as possible. Secondly, you can see the green mesh on the back half of the truck… this covered the entire load for the whole trip so that the bees couldn’t fly off while we were driving as bees come back to the same spot they left. Until a few years ago, all unloading was done by hand and hand-trolley… actually far less traumatic for the bees (and beekeepers) to do it this way. You can see the leatherwoods in the background on the right hand side of the photograph. Interestingly a leatherwood tree doesn’t flower for the first 75 odd years. 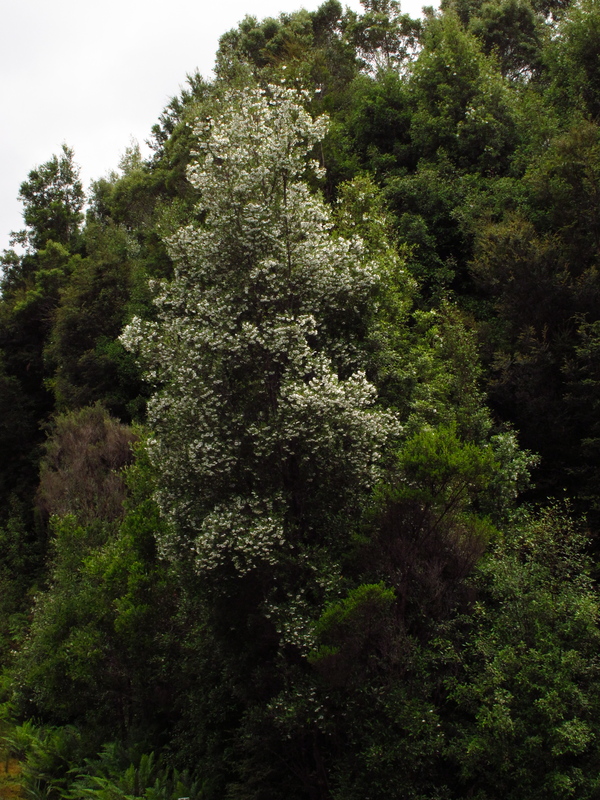 So that photograph of the tree in full bloom above is of a seriously old tree. 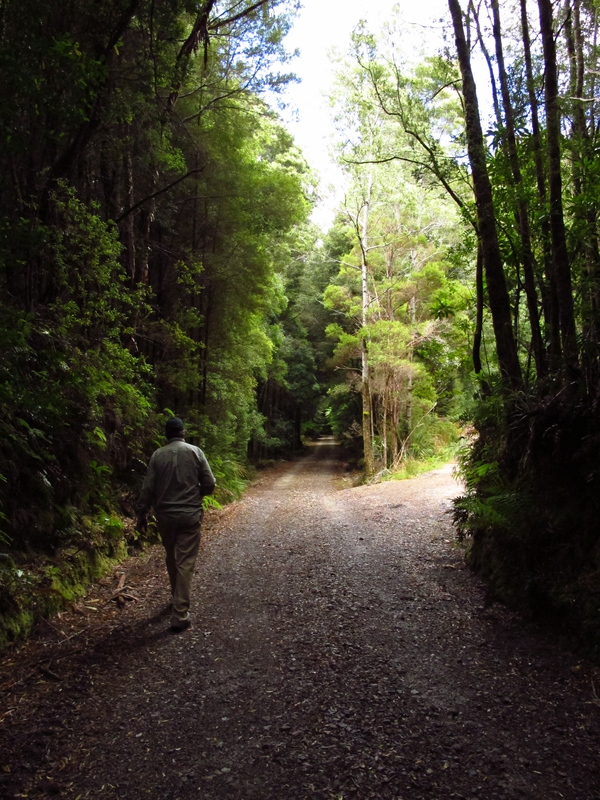 Time for a quick stroll into the enchanted forest [and a history lesson on the building of the rail link (under the road) which was all done by hand. As another aside, Gunns are clear-felling just outside the World Heritage Listed area. 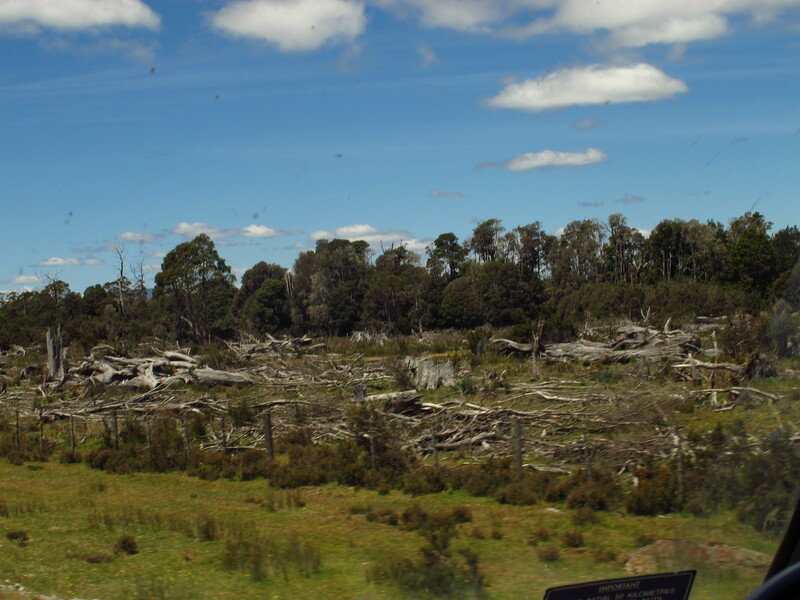 Forestry)””] Ironically, National Parks Tasmania are trying to get beekeepers out of the National Parks because they aren’t a native species… yet logging companies are? Don’t get me started. That chat is seriously not funny bone tickling. No honeybees. No World Heritage Listed forest leatherwood honey. No iconic, unique to Tassie honey. Far less pollination of leatherwood trees. Sad really.